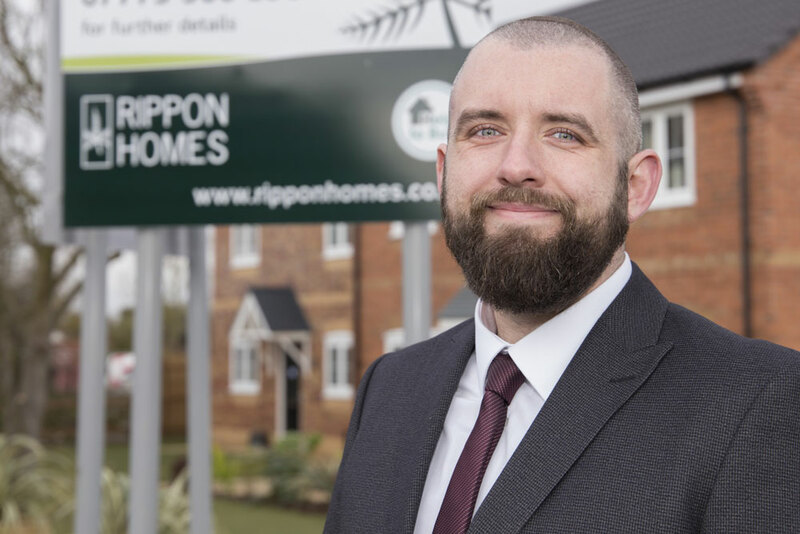 Mansfield based housebuilder Rippon Homes has strengthened its professional team with the appointment of Ciaran Hickey as Commercial Manager. Ciaran (32) is no stranger to the construction industry, with 11 years’ experience as a Quantity Surveyor under his belt. The keen runner is in charge of overseeing the commercial department in all aspects of procurement and cost management, as well as looking at new site appraisals. Ciaran said: “Although I have only been with Rippon for a few weeks, I am very much enjoying reviewing the current commercial procedures and looking at new site appraisals. Ian Dyke, Managing Director at Rippon Homes, said: “We are very delighted to welcome Ciaran to the team. With his experience within the construction industry and his hard-working attitude, Ciaran will be a great asset to our team at Rippon Homes. For further information on other career opportunities at Rippon Homes, visit https://www.ripponhomes.co.uk/careers/ or follow our LinkedIn page https://www.linkedin.com/company/18433991/. To find out more about current and upcoming Rippon developments, please visit www.rippon.co.uk or alternatively call 0800 1697 644.